Mon. – Fri. 9:00 to 18:00. 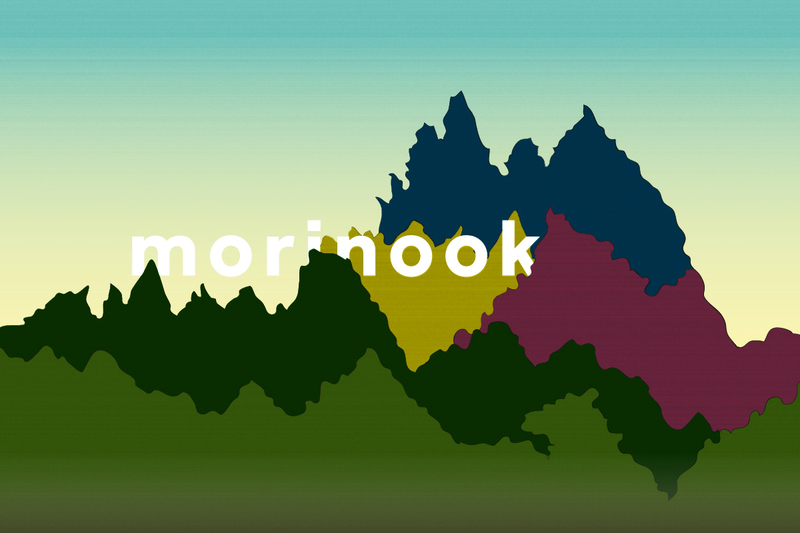 ©2017 - 2018 morinook All Rights Reserved.